How is it July already?! With a holiday weekend kicking off the month and summer vacations being planned, it’s easy to feel overwhelmed. Take care of you so you can be an awesome fun-filled mom for all those summer adventures. 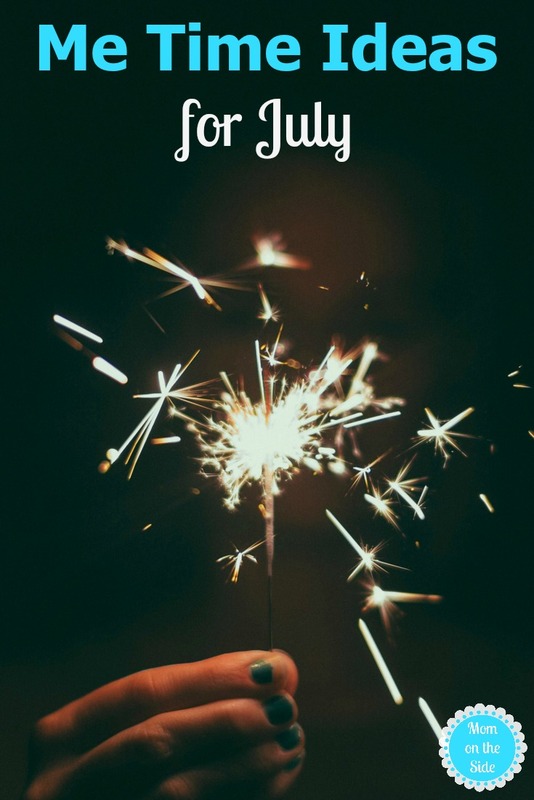 This list of Me Time Ideas for July will help you relax and unwind while you get a little self care. Keep in mind that these are just ideas and you don’t have to do them on the day listed. Lay out in the backyard and soak up the sun. Take yourself out to lunch. Make some delicious desserts for 4th of July. Sneak back out after everyone has gone to bed and watch the fireworks. 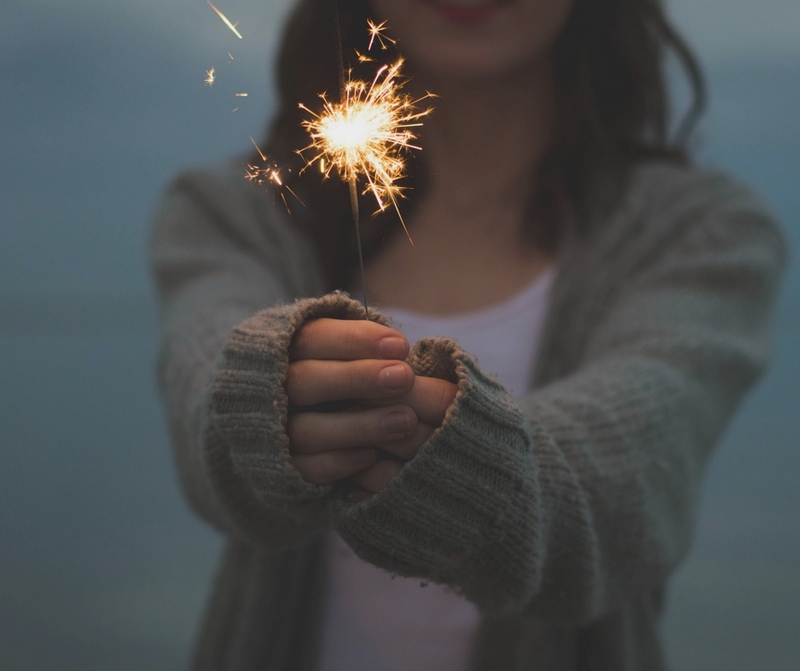 Start the 25-Day Organization Challenge. Gather back to school lunch ideas on Pinterest. Send the kids outside for a Bug Scavenger Hunt and enjoy the quiet. Get a pedicure and maybe pick up some cute new sandals. Head to a local garden or florist and smell the flowers or grab a new bouquet. Do some crossword puzzles or brain teasers. Make yourself Peach Raspberry Sangria Popsicles for the freezer. Sit under the stars and enjoy a glass of wine leftover from the Sangria Pops. Hit up the local thrift stores. Invite your girlfriends over and make Margarita Bark. Clean out your vehicle and add a new air freshener. Get your planner ready for August. Do you have a happy place in town? Go there and do what it is you love to do. Find a new Netflix series to start watching. Head to the local gym or yoga class. Turn up the music and dance around the house. Visit the local animal shelter and volunteer your time. Flip through old photo albums. Pick up the phone and call a friend or family member for a chat. Spend the afternoon being a tourist in your own town. Make a list of all the places you’d like to visit and start planning a trip to one.